Volkswagen reached a deal that will give at least some owners of the remaining 80,000 diesel vehicles caught in the company’s emissions cheating scandal the option of a buyback and provide all of them with compensation on top of any repurchase or repairs, a federal judge announced Tuesday. The settlement with U.S. regulators and attorneys for owners of the 3-liter diesel cars will include a choice of a buyback for 20,000 vehicles, according to U.S. District Judge Charles Breyer in San Francisco. Volkswagen believes it can bring the other 60,000 vehicles into compliance with pollution regulations and will not offer a buyback if that’s the case, Breyer said. The German automaker also will contribute $225 million to an environmental fund to offset the excess pollution from the cars, according to a court filing by the U.S. Department of Justice. The judge didn’t disclose how much the owners will be paid and said the parties still have more work to do. “I am optimistic the parties will resolve the remaining issues,” Breyer said, without elaborating on what was left to be done. The settlement was a major step toward rectifying lawsuits stemming from the global scandal that erupted last year, damaging Volkswagen’s reputation and hurting its sales. The company previously reached a deal for the remaining 475,000 cars also programmed to cheat on emissions tests. The outlines of Tuesday’s settlement appear to mirror the terms for those 2-liter diesel cars. The previous deal gives 2-liter owners the option to have the automaker buy back their vehicle regardless of its condition for the full trade-in price on Sept. 18, 2015, when the scandal broke, or pay for repairs. Volkswagen also will pay the 2-liter diesel owners $5,100 to $10,000 each, depending on the age of the car and whether the owner had it prior to Sept. 18 of last year. The company has agreed to spend up to $10 billion compensating those consumers. That settlement also includes $2.7 billion for unspecified environmental mitigation and $2 billion to promote zero-emissions vehicles. 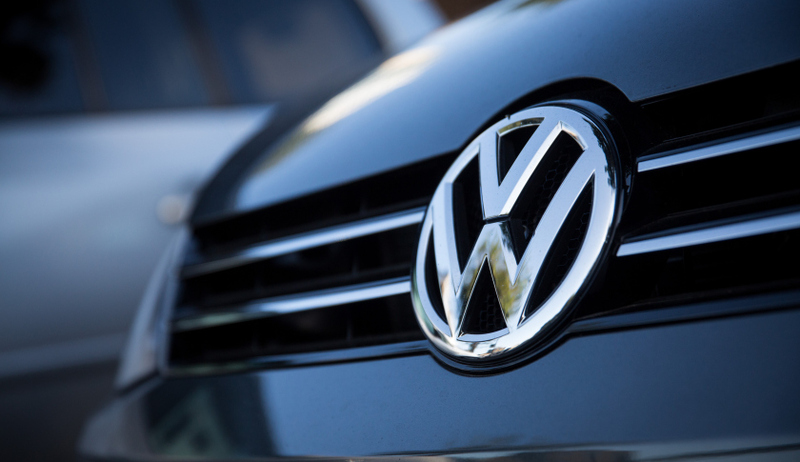 The settlements emerged out of lawsuits from car owners and the U.S. Department of Justice after the U.S. Environmental Protection Agency said Volkswagen had fitted many of its cars with software to fool emissions tests. The company has reached a separate $1.2 billion deal with its U.S. dealers and is still facing potentially billions more in fines and penalties and possible criminal charges.